A New Way To Stay. 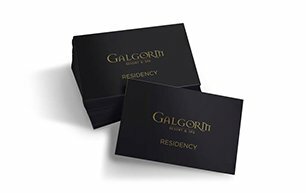 Elevate your Galgorm Experience & enjoy the perks that come with Residency. Discovered your favourite gin from The Gin Library? Noted. Prefer a Garden View guestroom? Great choice! 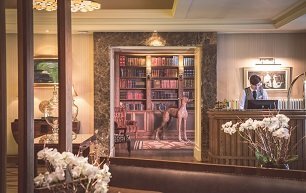 We note the little things that make your stay extra special & deliver each and every time with perks, discounts & exclusive insider updates designed to reward loyalty. Experience A New Way To Stay by purchasing Galgorm Residency for £250 per annum. 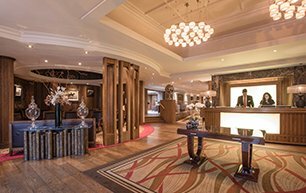 After a warm welcome, you will be accompanied by one of our team to check you in from the comfort of your own room. Going that extra mile to ensure that we provide the little things you cherish as part of your Galgorm experience. 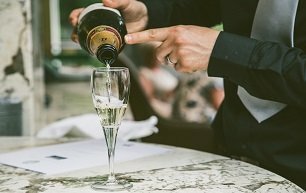 Let us help you celebrate your special day with a birthday drink on us when you stay, spa or dine. 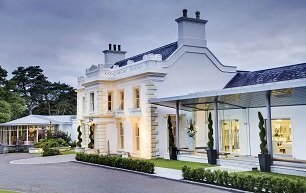 Check in at 1pm and check out at 1pm, providing the perfect extension to a Galgorm getaway. 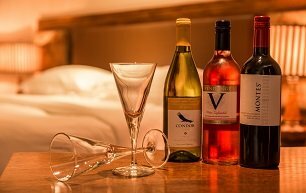 Complimentary room upgrade every time you visit us making the Galgorm experience extra special. 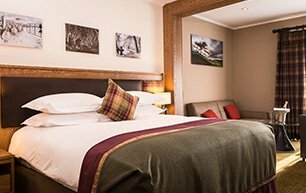 Enjoy £30.00 off our Bed and Breakfast, Dining and Spa breaks meaning that your next Galgorm day is never far away! 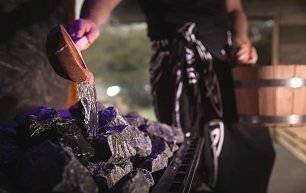 To enhance your experience and embrace the full essence of the spa, choose from a complimentary Rasul or Celtic Sauna experience every time you stay. Take advantage of a waivered joining fee for Wellness membership and save £150!